What do you think, Rushers? Who is your favorite character in Follies? Do you see where Ron Raines is coming from with his assessments of his castmates? 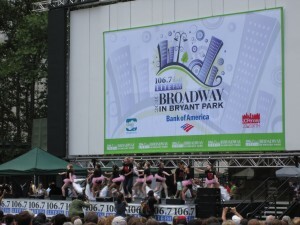 Were you at the Suites By Sondheim concert? Who do you think gave the best performance? Leave your thoughts in the comments below! 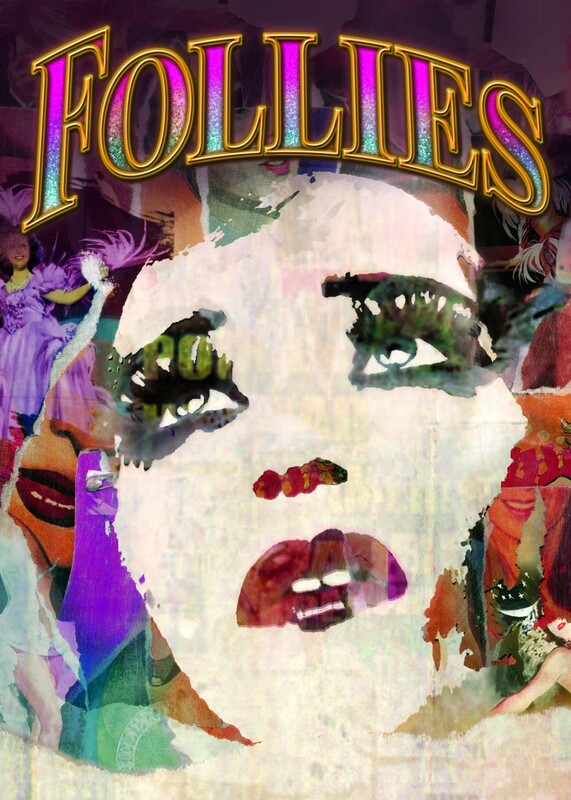 If there’s a lesson to learn from Follies, it’s “Don’t look back.” Because if you do, there’s only a mess there. Featuring a fearsome foursome of Bernadette Peters, Jan Maxwell, Danny Burstein, and Ron Raines, this revival of Stephen Sondheim and James Goldman’s musical follows a group of former showgirls who gather for a reunion at the theater where they once basked in the spotlight before it’s demolished into a parking lot. What seems to be an innocent trip down memory lane exposes the cracks of marriage and the open wounds of regret for the two main couples.